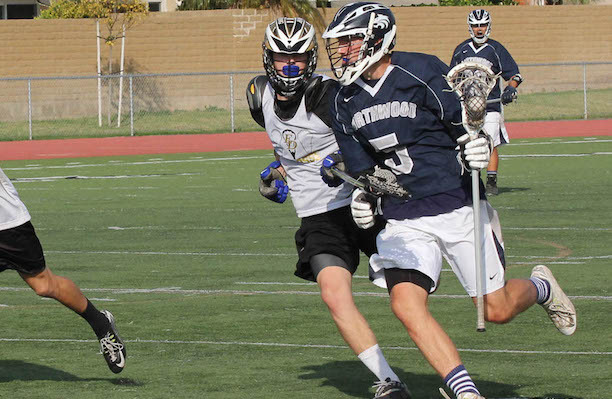 Northwood high school sophomore Michael Bellas is the MaxLaxOC.com boys’ lacrosse player of the week. The 6’2”, 180-lb dual-sport athlete (football and lacrosse) is currently the leading goal scorer in California and second nationally for the 2015 season (44) and goals per game (5) per MaxPreps. Bellas has lead Northwood to a 6-3 start this season.